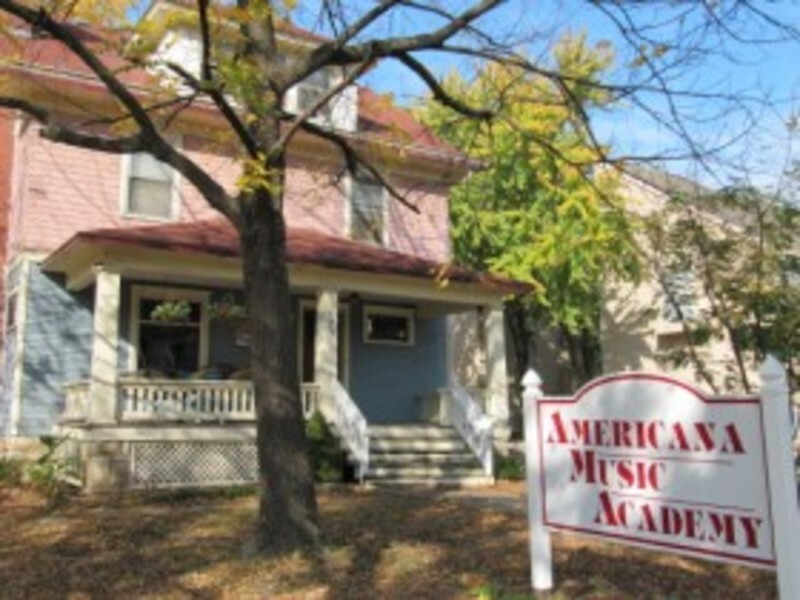 The Americana Music Academy is a 501(C)(3) non-profit serving the Lawrence community with lessons, recitals, workshops, house concerts, community jams, & more! Our mission is to teach, promote, and support the advancement of all forms of American roots music and its influences, and to pass on the grand tradition of American based music to future generations. We teach the music that America plays!